Are you conscious of trends and fashions? Let's think about this shall we...? Decking? It’s been and gone! Paving? A distant memory! Gravel and Bark? Seriously old hat! 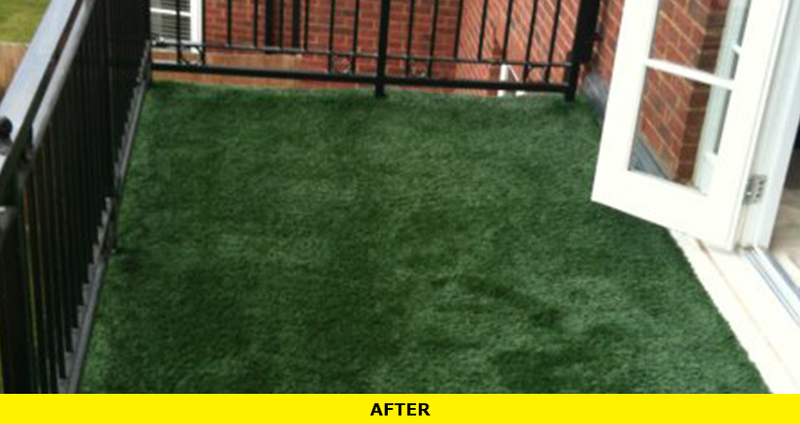 Synthetic grass?.....now that is new, fresh and modern! It also takes you back to having a garden instead of a back yard. It's the new black. That’s why a growing number of celebrities like Jessica Alba, Kristen Bell and David Basche are going green by turning to synthetic turf for their landscape needs. Synthetic grass for use in landscaping or for recreation is one of the fastest growing segments of the landscape market. 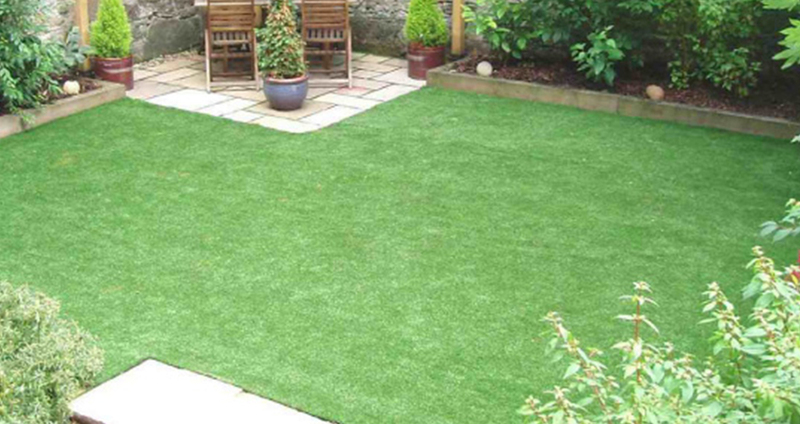 Synthetic grass can be installed in where grass can’t grow. Synthetic grass is easy to maintain and its applications, to name only a few include residential gardens, commercial and community landscaping or open spaces with heavy foot traffic; airport grounds; pet areas; playgrounds, rooftop gardens, balconies and many, many, more. 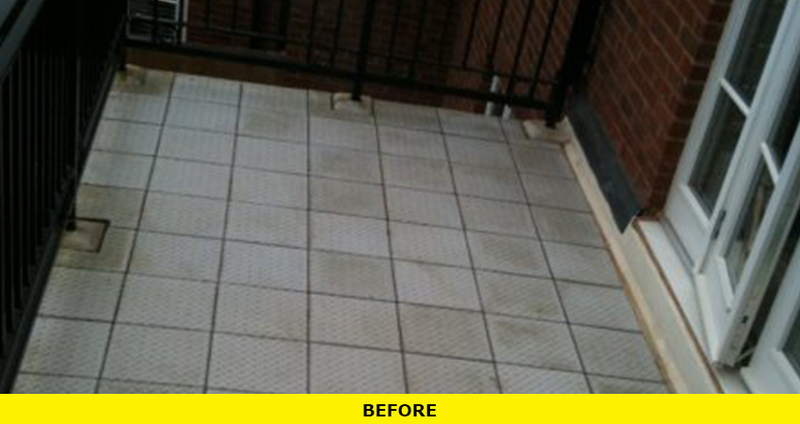 Call us on 0845 539 9789, or use the call us now or book a visit buttons on the main page for more details.